The answers are changing when it comes to managing waste and resource recovery. Cross Connections ensures that you have the right information to make informed decisions as to how you can best manage your waste, find value in waste and understand what role you can play in the circular economy. Cross Connections is a Newcastle based sustainability consulting business. Whilst primarily servicing businesses based in the Hunter Valley, Newcastle and Central Coast regions we collaborate with businesses across NSW and interstate. Cross Connections communicates, connects stakeholders and collaborates to identify and develop viable alternatives for business, industry and options for specific waste streams. We also engage to understand and identify real opportunities for your business in the circular economy, that will eliminate waste and utilise recovered resources as raw material inputs to other processes. 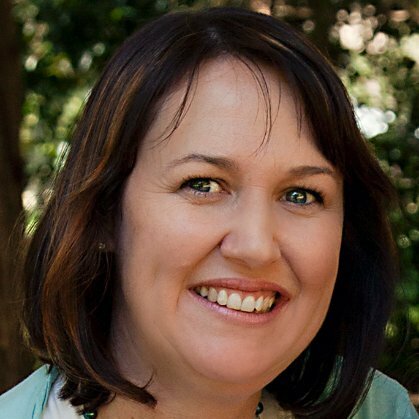 Samantha Cross, Director, is current Chair of the WMAA Hunter Regional Group, is an NSW EPA appointed facilitator under the Circulate, Industrial Ecology program, and is a Resource Efficiency Consultant to the Sustainability Advantage Program delivered by the Office of Environment and Heritage. With over 24 years industry experience across a diverse range of industry groups, combined with a background in management, facilities management, waste, logistics and transport, Samantha has the capacity and genuine desire to identify and facilitate the right connections that deliver results for your organisation.